Teepublic May Sale has arrived! Its that time again. 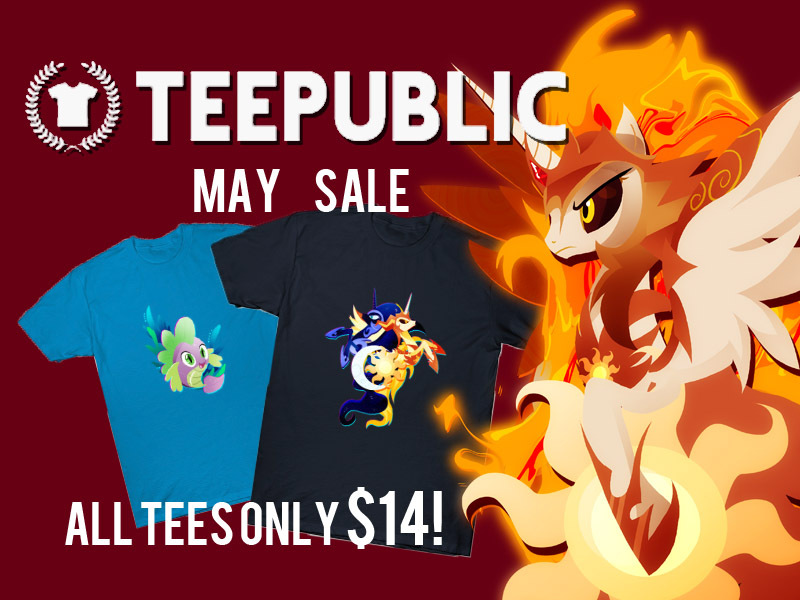 All merchandise on Teepublic is now on sale and that means that all tees are now only $14! For the occasion I've managed to make three new designs, one of Pufferfish Spike for the upcoming Movie and two themed after Daybreaker. You can find the listings below! 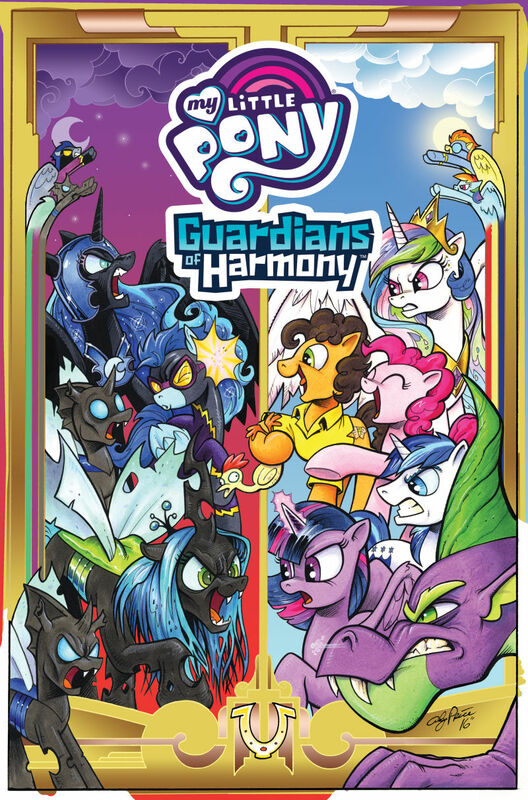 Over on Kotaku, Hasbro has exclusively revealed the first details and pages of the upcoming Guardians of Harmony comic line, which was announced back when the first GoH figures were shared. The first issue will be released on December 1st as a digital comic, and a "full print version" will be available in February 2017. It was not mentioned whether the latter is a physical release of the first issue or the paperback. Extra edition of our Store Finds post series, as just after our post from yesterday even more finds have been reported! All items have been spotted in the US this time, including some great finds at Barnes & Nobles! Discord was available yesterday but he sold out pretty fast. 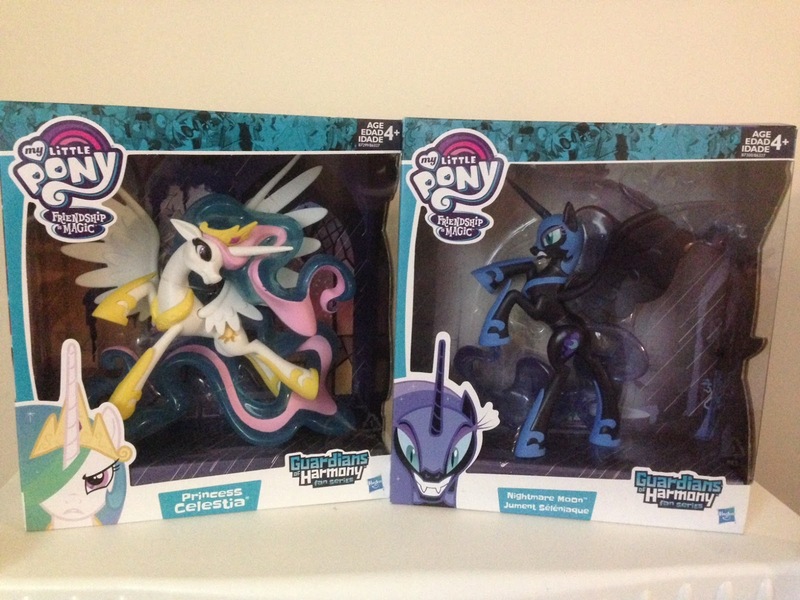 But the Fan Series Nightmare Moon and Princess Celestia are now up for pre-order on Amazon. They will be released on 30 September 2016. You can pre-order them for $29.99 each but you can also pre-order them both together for $59.99. Have all the listings below! A quick update for merch hunters worldwide! We've had various reports of new figures being released in both Europe and the US. 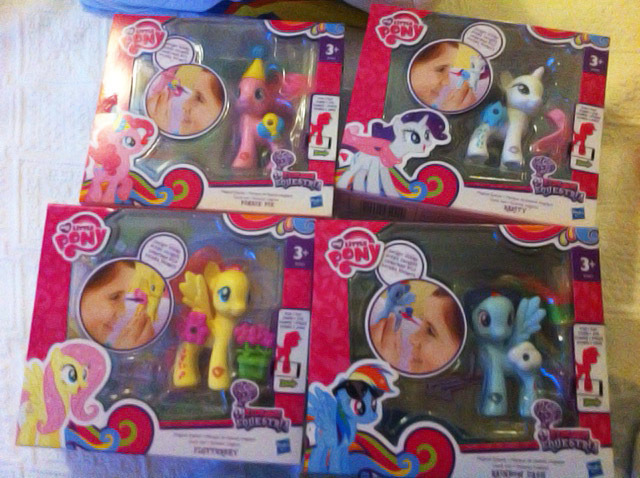 The new Friendship is Magic Collection figures of Nightmare Night have been found in France and the US. 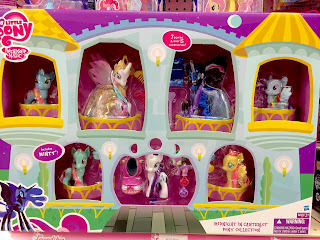 In France we know for sure that the Golden Oaks Library is available at Picwic for €22.99 (thanks to ooneptuneoo) and in the US the Library and Large Story Packs (Nightmare Moon's Chariot and Applejack's Stand). Also, the Magical Scenes brushables have been spotted in Portugal for €9 (thanks to Sharon). I bet almost none of you did expect this, neither did we but the first Guardians of Harmony figures have appeared in stores. Toys'R'Us Philippines to be exact. Only these three were spotted and we can see that the Discord one is quite large compared to Celestia and Nightmare Moon. 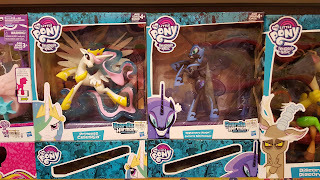 Apparently Celestia and Nightmare Moon are 1,499.75 (Philippine Pesos) which is about $32 and Discord is Php 2,299.75, about $49. However the actual US prices might be a bit lower as this article explains. Let's hope they will arrive in other countries soon as well on several websites like Amazon. Thanks to Jason for the heads up and image! Ossie and I are both fans of the Funko MLP Line and I’m sure many others are as well. However it seems like Funko has stopped producing these most likely because the fact that the last waves didn’t sell well. 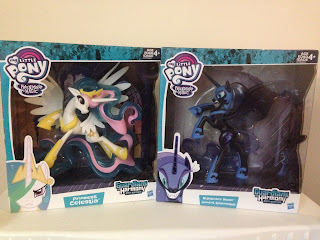 What’s also sad is that there were some very amazing Prototypes for the Queen Chrysalis and Nightmare Moon Vinyls and I think it will be very sad if these will never be produced after all because I’m sure these would be a great hit! 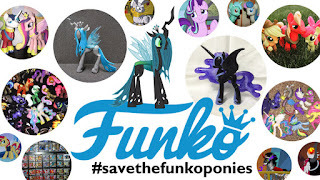 Now one of our friends Aquatic Neon has made a petition to tell Funko that we still care about the MLP Vinyl line. If you want this line to continue, please sign the petition! And maybe Funko will at least release NMM and Queen Chrysalis. Last Thursday we posted about some new Multi Pulti plush that got listed online. 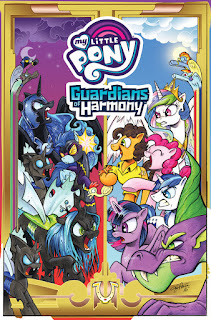 The new characters are Applejack, Nightmare Moon and Princess Luna. At that time the images weren't that clear but they now got replaced with higher quality ones. First of all I think we don't need to speak much about Applejack. She basically looks very much like we expected. Now for Nightmare Moon and Princess Luna it's a bit different. 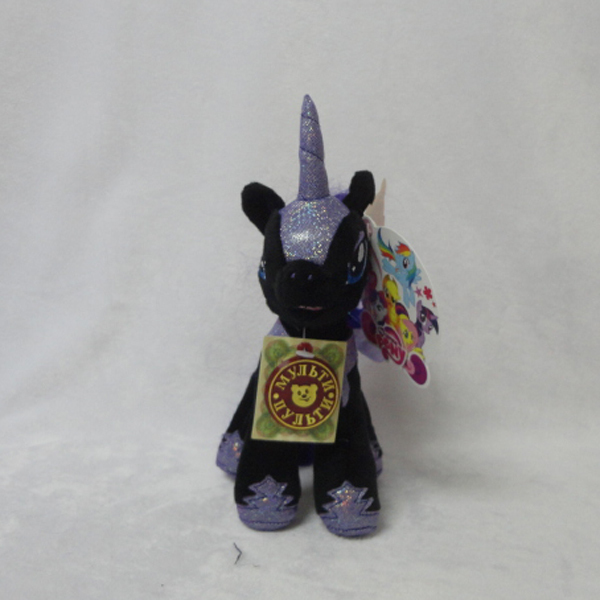 Nightmare moon looks really cute for a 9-inch plush. But I find one thing quite funny that her hair is totally purple. If you remove her wings she almost looks like Nightmare-Rarity actually... except for the Cutie Mark then. 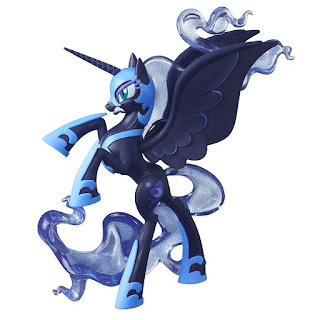 Now Princess Luna is also a bit different then expected. As you can see she's not light purple/blue like her season 1 counterpart, or dark blue like she's now but it actually looks more like a blend between the two. But I honestly don't mind that much. 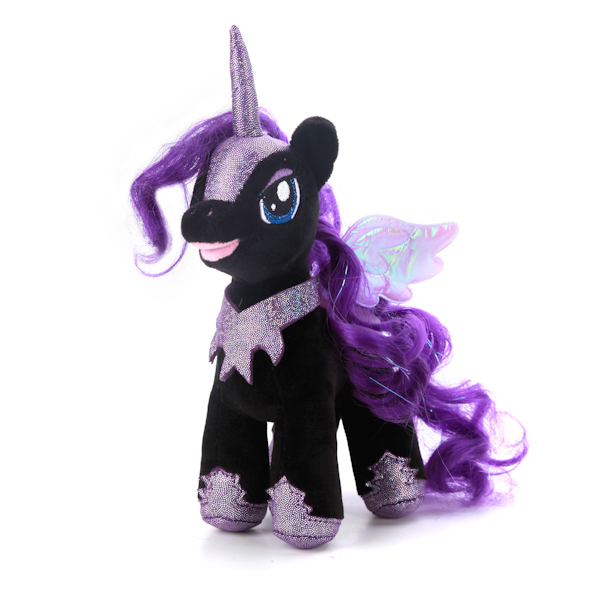 A new Princess Luna plush is always welcome. Like mentioned earlier, these are from the brand named "Multi Pulti" which means these plush should be available in Russia and perhaps several other East-European Countries. Several months ago some new Multi Pulti plush appeared with brushabable hair. But several new ones have now appeared as well. First off we have Applejack which means the whole mane six is now complete, and in addition to her Princess Luna and her evil counterpart Nightmare Moon has also been spotted. These plush are available in East-European Countries/Russia. For those living there, if you have more information we would love to hear about it.